All products do not ship with watermark as pictured as this is only for intellectual property protection purposes. Prints are signed and printed on archival luster paper for longevity and are available in 8x10" through 16x24" unmatted and 5x7" through 16x24" matted. 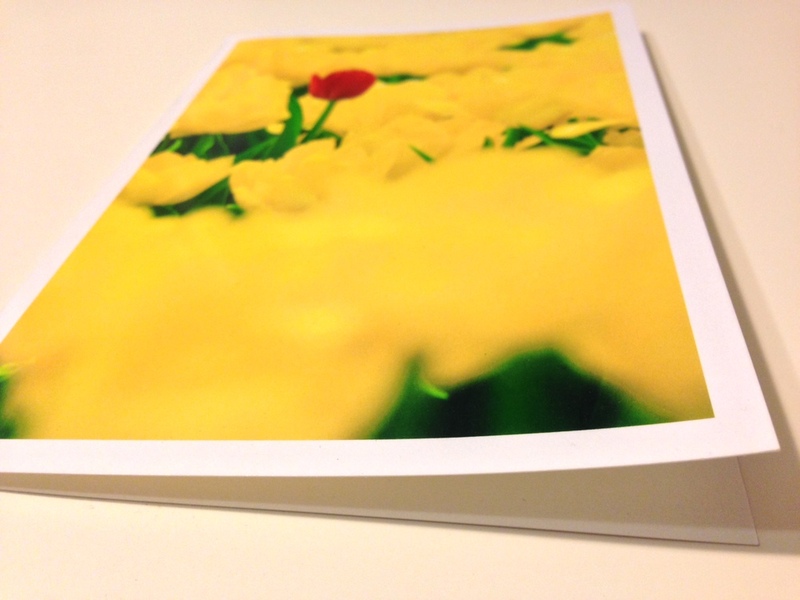 Notecards are printed on premium glossy paper and are 5x7" with 4.5x6.5" image. To purchase products for photographs not featured in the store please get in touch. Sold by matted size (e.g. "11x14 Matted Print" is a 5x7" print on 11x14" matt). Products are shipped with the utmost care to ensure safe arrival. If you have any issues with damaged items please contact us. Prices are calculated on checkout.